12 Inch Promotional Polystyrene White Rulers are offering an imprint space of 12" x 7/8", where you can showcase your promotional content exceptionally. 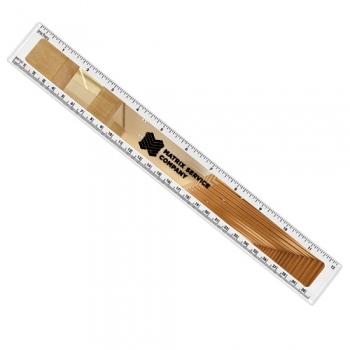 Schools and various other kids’ brands can make the most of these custom plastic rulers with a total size of 12-1/4" x 1-5/8". The 4 color digital print process delivers a brand impression that is more superior to a standard ruler. 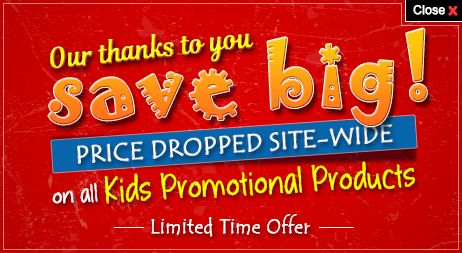 Order these custom kids products right now to get free artwork design and free online proofs services. Request a quote to know wholesale savings for these 12 Inch Promotional Polystyrene White Rulers. Product Size: 12-1/4" x 1-5/8"